To increase trade to the Orient, commercial harbor development in the Ballona wetlands of western Los Angeles was attempted several times from 1880 to 1900, only to be destroyed by disastrous storm-fed floods. 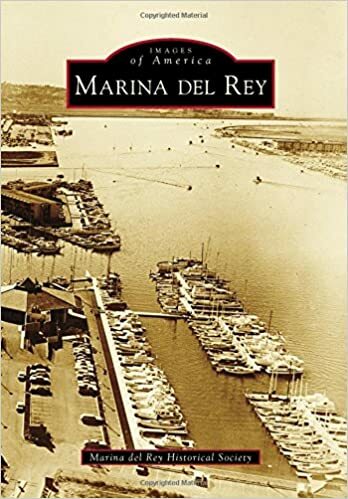 After the US Army Corps of Engineers installed revetments on Ballona Creek and moved tons of earth to raise the ground above sea level, Marina del Rey was federally authorized in 1954. Funded by federal, state, and Los Angeles County funds, the largest man-made marina in the nation was built to provide public recreational boating facilities and water access. Private financiers developed restaurants, hotels, premier yacht clubs, Fishermans Village, and a residential marina lifestyle on county-owned leaseholds. This world-class seaport will celebrate 50 years of dynamic growth on April 10, 2015.